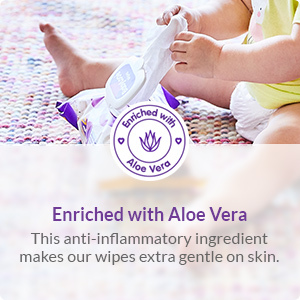 Made from extra soft material, that are pH balanced and enriched with Aloe Vera to gently soothe and cleanse baby's precious skin. 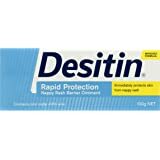 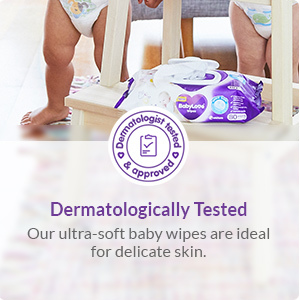 Paediatrician Approved and Dermatologically Tested. 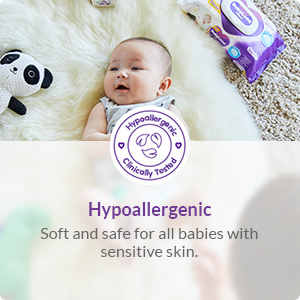 Hypoallergenic, suitable for newborns and sensitive skin. 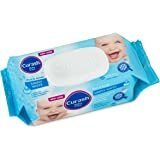 Fragrance free, Alcohol free and pH balanced. 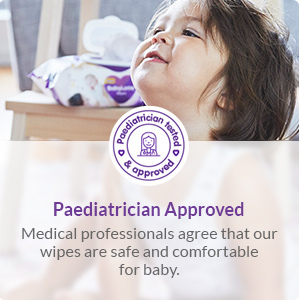 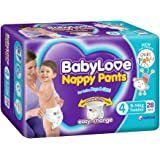 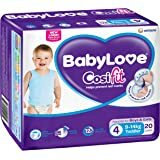 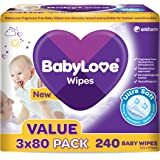 BabyLove ultra soft wet wipes are specially designed to provide a soft and gentle clean for your little one's delicate skin. 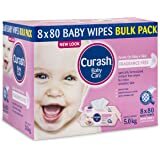 Loved these wipes. 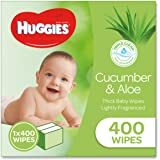 A lot softer on babies skin than huggies!